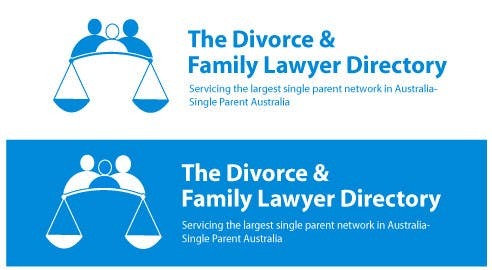 The perfect logo with family and the scale, the symbol of law. The logo will remain unique though it is used interdependently without text. Let me know if you have any suggestion.